Looking For 916 Or 22 Karat BIS Hallmarked Gold Bangles In Chennai? 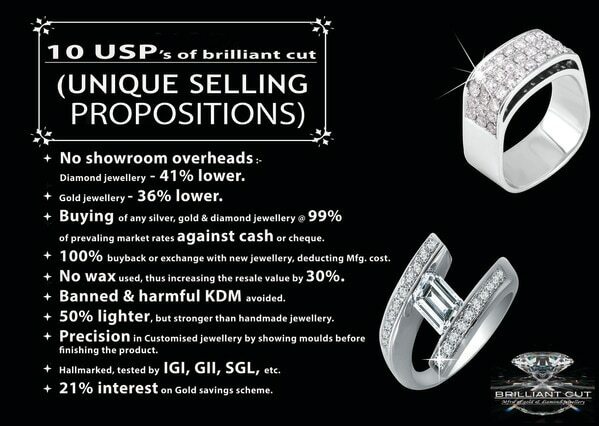 At Brilliant Cut, Not Only Will U Get The Best At 20% Lesser Than MRP, But Also U Can Sell Them Later Without Deducting A Rupee On Prevailing Prices. Visit Our Factory Outlet In Chennai To Know More.